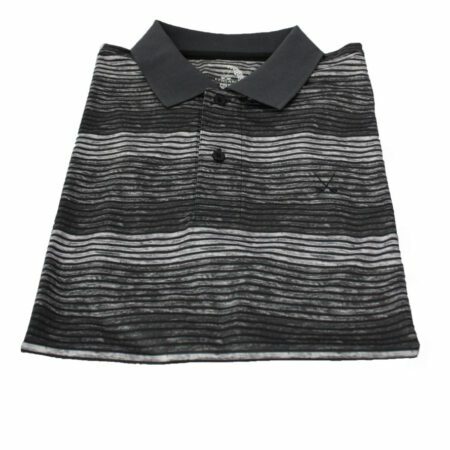 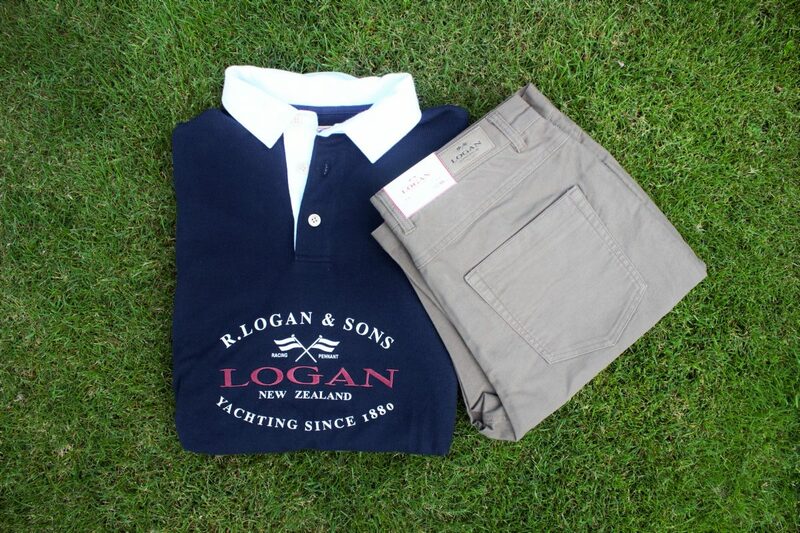 Long sleeve polo shirt with Logan branded chest print & embroidery detail. 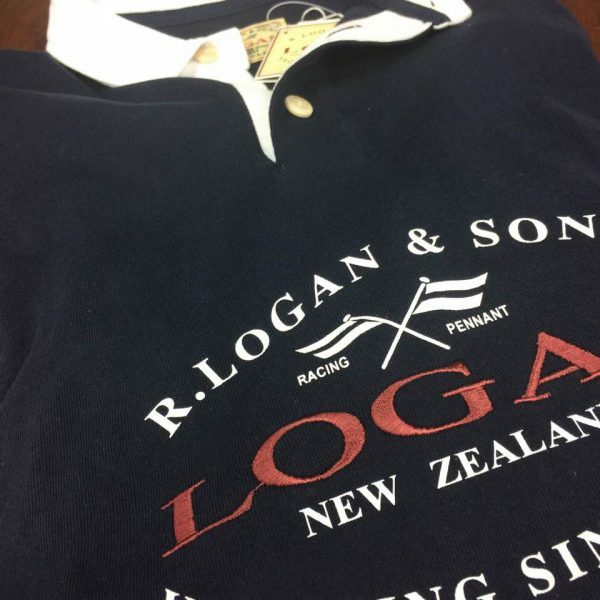 100% Cotton, rugby jersey style. 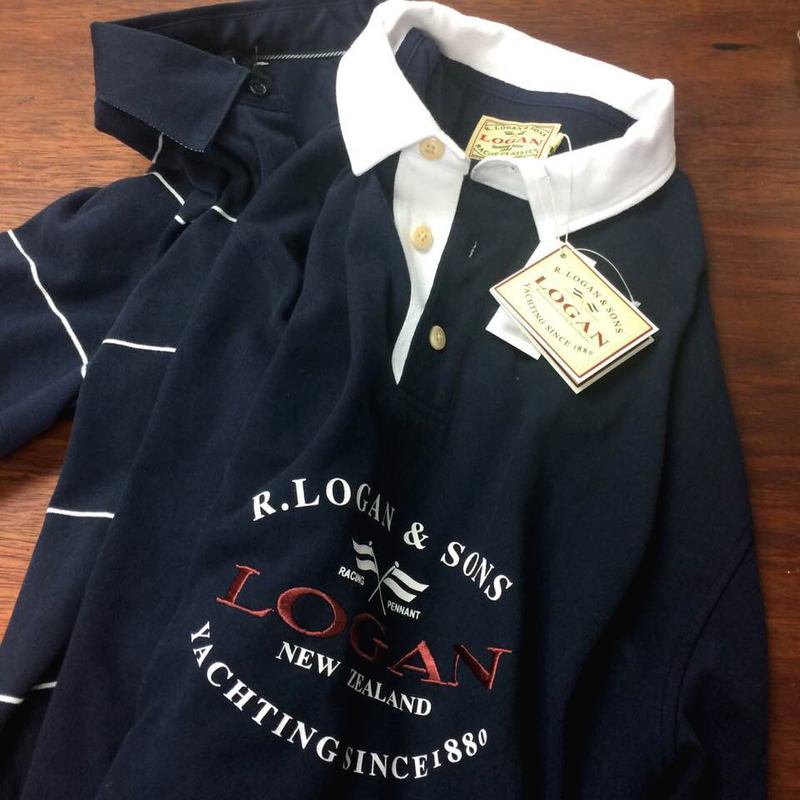 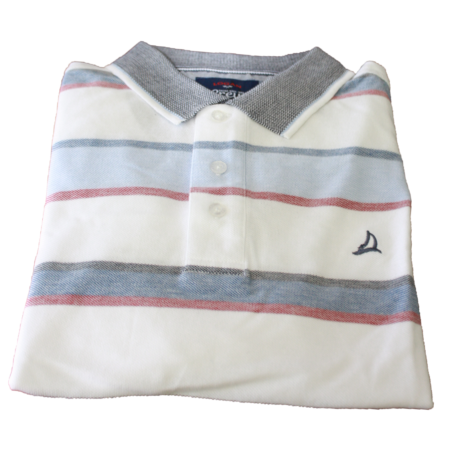 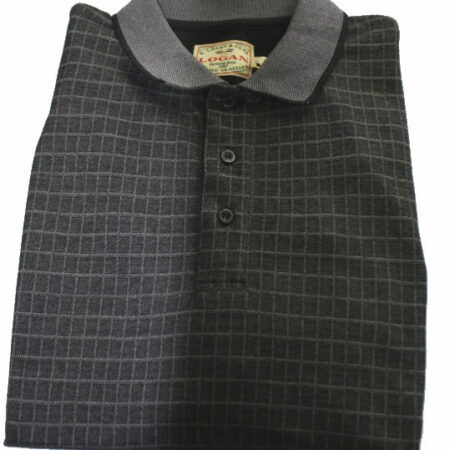 Long sleeve (rugby style) polo shirt with three button placket, contrast woven collar. 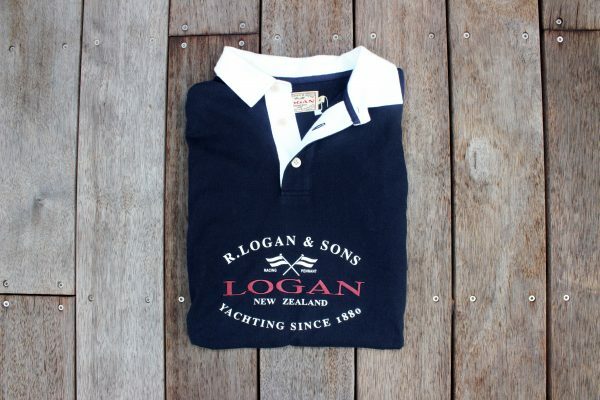 Branded chest print with embroidery detail.